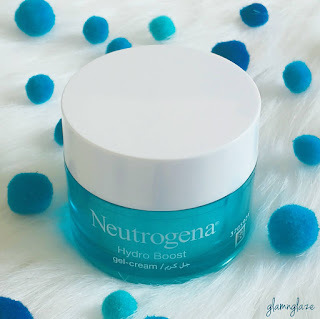 Today I am going to share with you my experience with Neutrogena's Hydro Boost Gel Cream For Dry Skin.The Hydro Boost range was very recently launched in UAE. 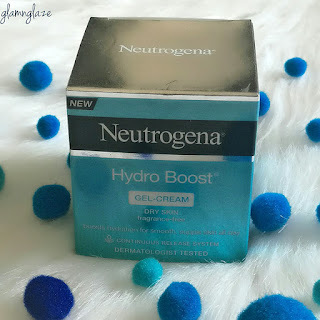 Read on to know if this product worked for my extremely dry skin or not! 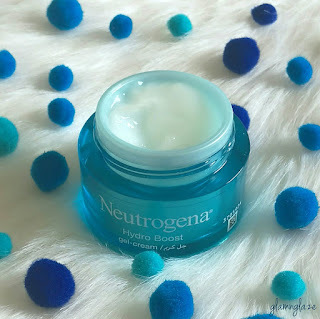 The water-gel cream comes in a aqua-blue tub that has white lid. 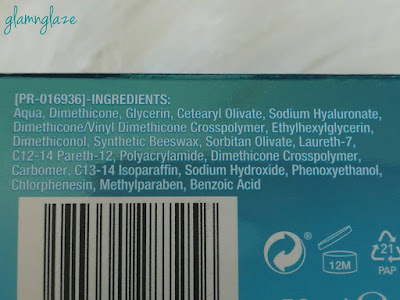 The product has no fragrance. Only if you feel that you need to apply more then take some more product and apply. 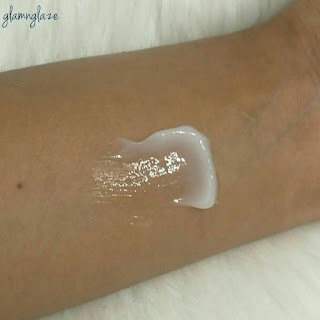 The effect of the product lasted throughout the day and I didn't feel the need to re-apply the product.If we apply a lot,the skin starts looking oily. Can be used as a makeup-primer as well.very true. 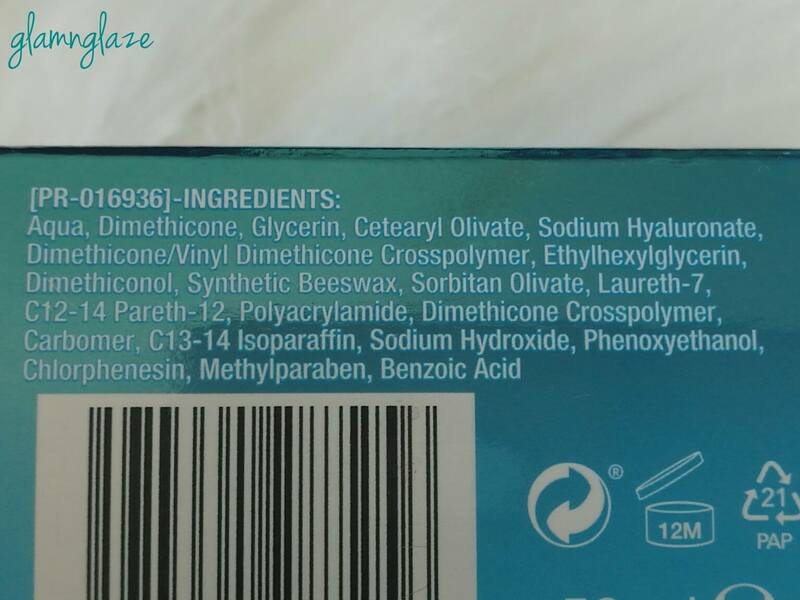 Due to the tub-packaging there are high chances of product-contamination if we use our hands or an unclean spatula. Yes.The product is very effective and affordable at the same time.It's a steal at the price it's being offered.I trust Neutrogena. In UAE,Carrefour stores and other hypermearkets like Fathema.